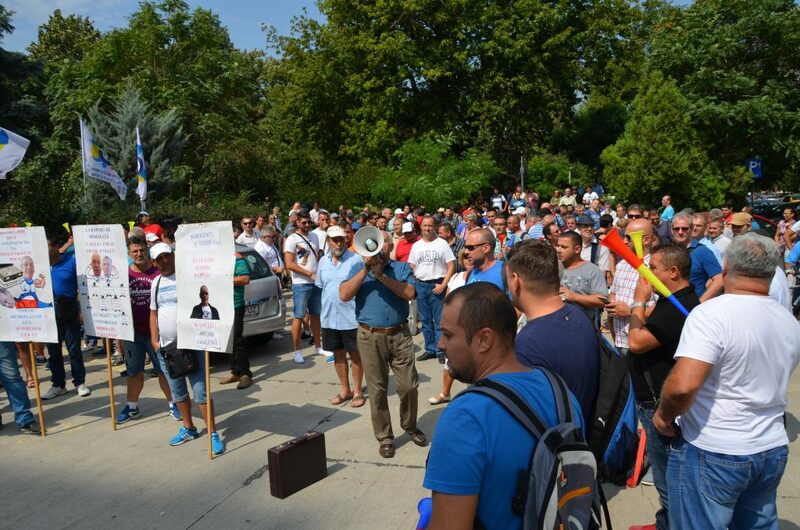 During the period of 20-23 and 27-28 August, USLM trade union members protested in front of the Ministry of Transport against the disastrous situation at the Metrorex, reflected in the economic, financial and social blockage. – The lack of qualified staff for the subway service, which can cause a serious traffic accident at any time. 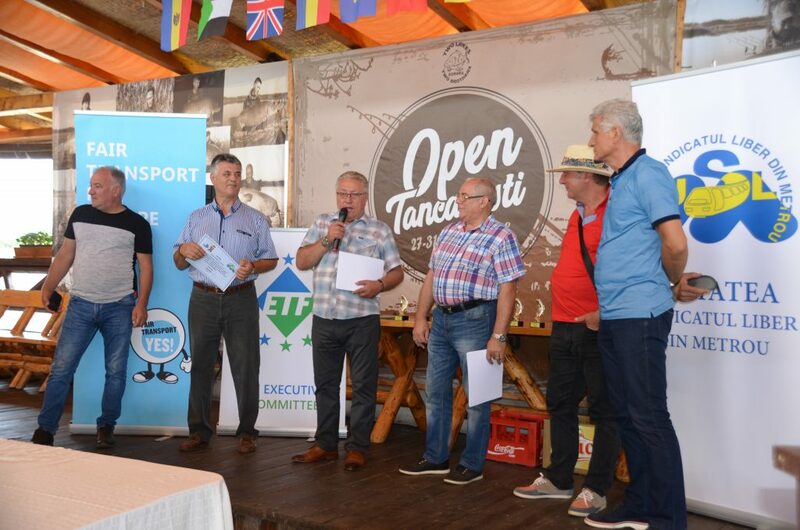 The lives of over 700,000 passengers daily transported by the Bucharest metro are in danger. 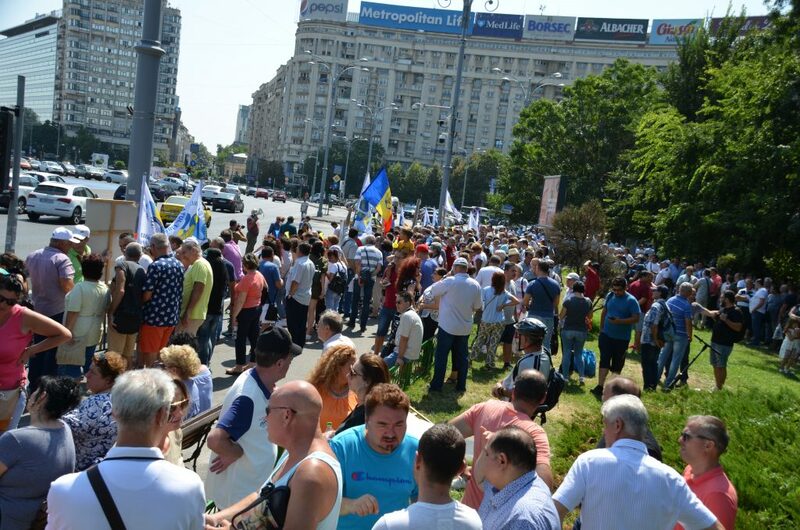 The unionists called for the emergency employment of at least 700 people. After denying the staff needs, Metrorex’s leadership has decided to employ more than 1,500 people this year and early next year. – To serve his political clientele, the Metrorex General Manager changed the company’s organisational diagram, lying that he consulted the union, increasing the number of Directions by two. 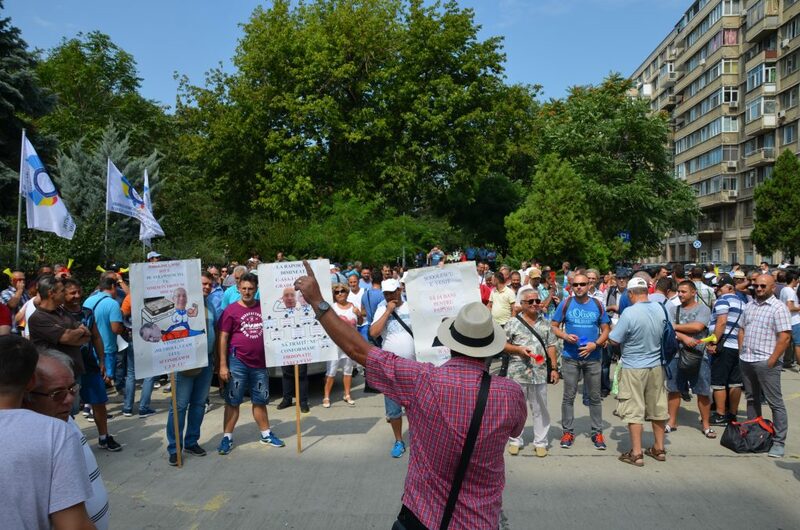 – By redistributing staff positions, salary costs are rising (Metrorex’s budget deficit is over 95 million euros), while the company complains it has no money to hire skilled workers.